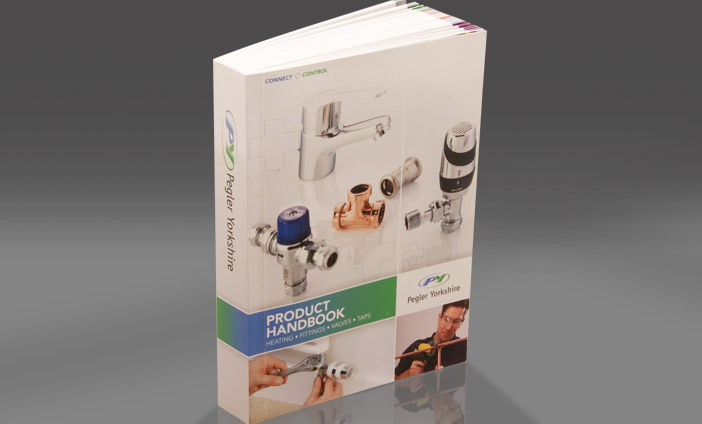 To manipulate product data stored by the Pegler Yorkshire website to enable automated digital artwork production. Anything but a simple technical task, data held by the website is manipulated to output direct to Adobe InDesign files. 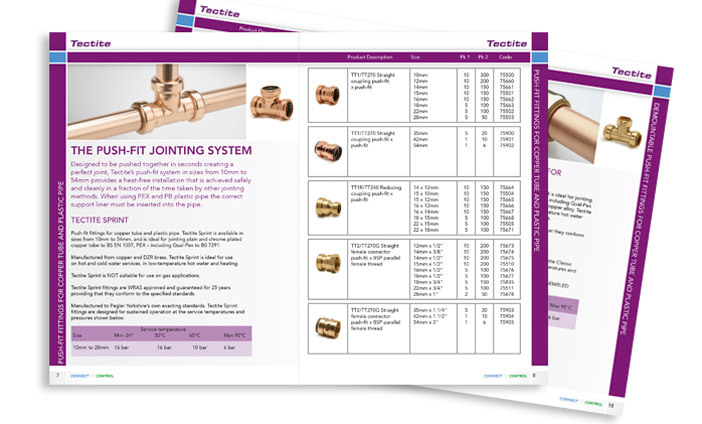 Tested initially on the regularly produced suite of Pegler Yorkshire price lists, the system has now also been used to reintroduce Pegler Yorkshire's 400+ page product catalogue, which had reached the point where if was not financially viable to produce using traditional artwork production methods. The cost savings using the automated system have been significant, and the end result so successful that all major artwork projects now utilise this technology.